having to slave away in front of your PC, scrambling to track down leads. Drip campaigns represent a series of automated messages that are sent to leads over time (thus the “drip”), eventually resulting in a specific call-to-action. For example, a local gym might send a series of workout emails to its clients. These eventually lead up to a discounted membership offer. 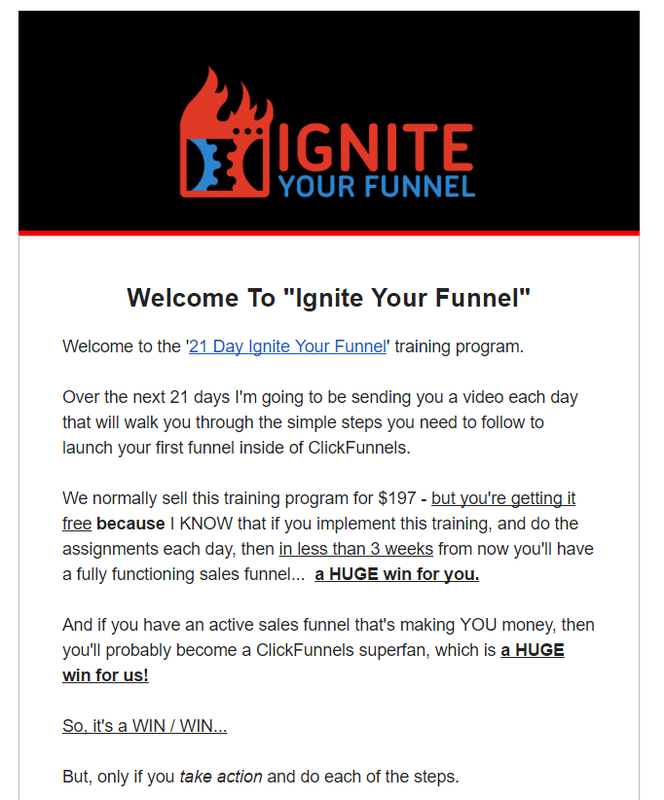 Another popular drip strategy requires readers opt-in to an email list to download an informational product. After they opt in, you send those same readers an email series encouraging a subscription to services over time. 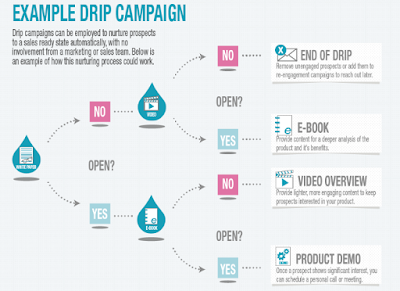 Drip campaigns remain one of the most popular means of building your business via email. But they are easy to botch if you don’t have a solid strategy in place. 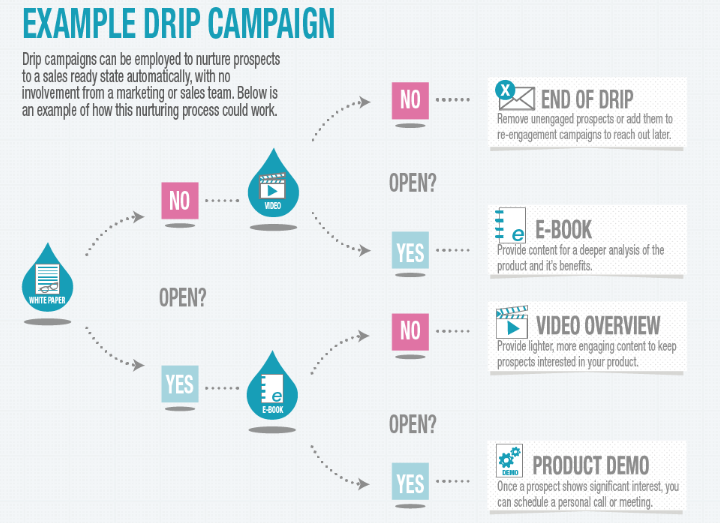 So, what does a successful drip strategy look like? Consider the following five-point checklist for starters. Education – Not all email marketing has to revolve around selling: through educational materials such as content from your blog or newsletter, you can passively engage your lists without bugging them about deals. 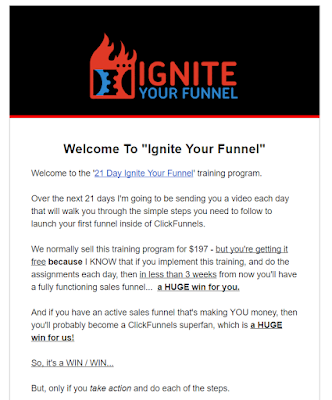 Engagement (or Reengagement) – In the case that perhaps someone has dropped out of your sales funnel or purchased from you in the past, engagement emails attempt to reignite the fire. Promotion and Products – Simply put, advertising new products and services to your list over time. Often times you may have multiple drip campaigns happening simultaneously to engage different users with separate goals in mind. For example, an engagement campaign email for someone who bought a product three months ago is going to look completely different versus someone who just opted-in from your landing page. Drip campaigns require a strong marketing message and lots of thought; however, you should strive to keep them short and sweet. The primary purpose of your drip series is more than likely to warm leads, not push a giant sales letter in front of your readers. Hopefully, by the time you run your first campaign, you’ve already split tested your strongest subject lines and marketing language to understand what performs best with readers. Regardless, make sure to avoid blocks of text, unnecessary images and give your messages a sense of flow that ultimately leads them to your CTA. Keep in mind that drip campaigns represent a series of emails which follow a specific sequence rather than a random email blast. Therefore, drip emails should follow a theme as you take your readers from Point A to Point B. To remedy this, encourage your readers to do something throughout each message, such as a personal reply that’s necessarily related to your monetary CTA. We all know that emails are time-sensitive, but timing is especially important in regard to drip campaigns. How so? It is true that drip campaigns are a mostly passive process post-launch. Still, you will have an active role in making sure they’re running smoothly and keeping track of metrics. That way you can make sure that your messages are reaching readers accordingly. With so many moving pieces to a drip campaign, you’ll definitely want an email automation solution on deck to ease you into the process. From segmenting your lists to timing your emails to perfection, proper automation is the best way to make sure that your campaign runs smoothly. Luckily for you Sendlane™ is currently offering a free trial of our email marketing software! This way you can see what we have to offer with absolutely no risk! Through an effective, foolproof drip campaign, you can reach a constant stream of readers based on their specific needs. 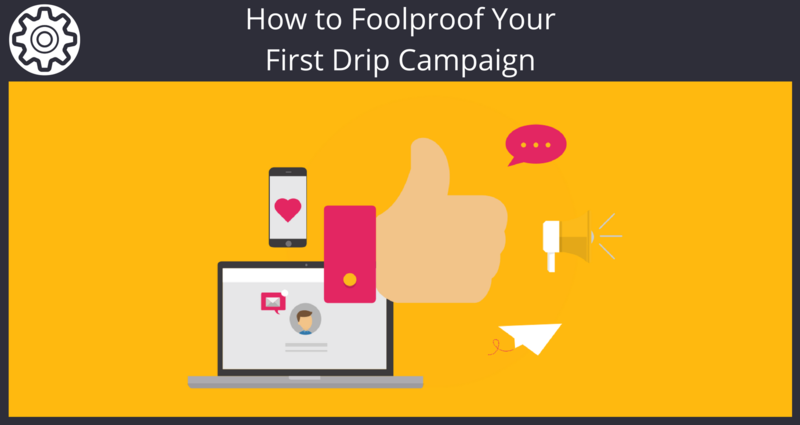 What types of results from drip campaigns have you had.? Please share with us your successes and your difficulties with them. Feel free to share in the comments below!